Hello hello belles, and welcome to my latest roundup of favorite Internet articles! I’ve been wanting to share some of these for awhile now. 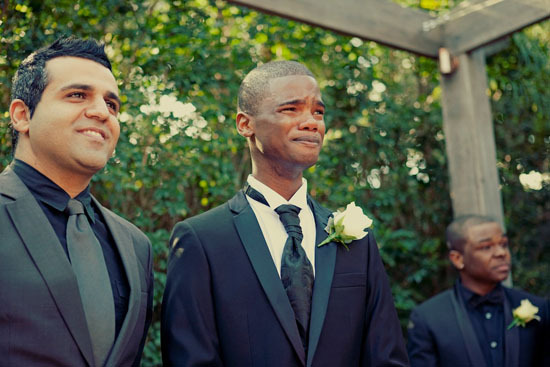 All of today’s links feature real photos…some will make you laugh, and others just might make you a bit teary-eyed (yes, I cry over the wedding photos of folks I don’t even know from Adam). Here you go, belles, enjoy! 1. 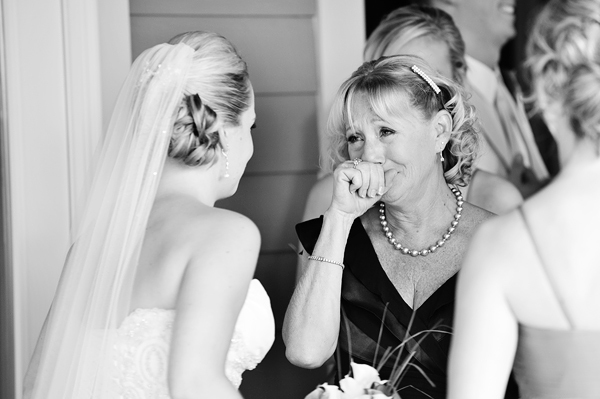 13 First Look Photos That Will Make You Feel All the Feels. Yep. Crying already. 2. 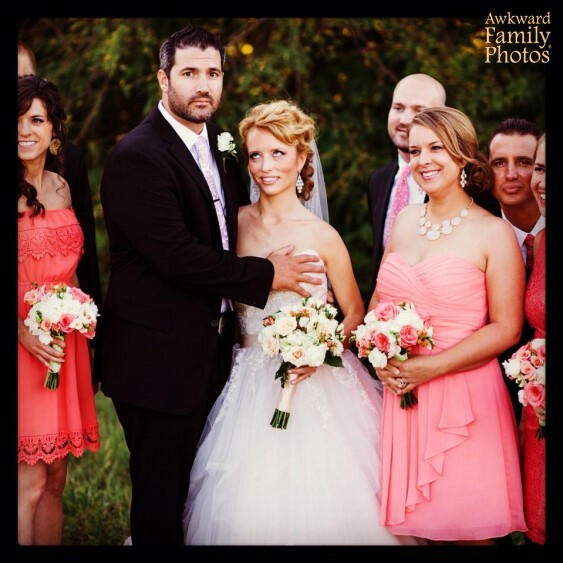 19 Super Awkward Wedding Photos. Some of these…I just can’t even. 3. 11 of the Sweetest Parent First Looks. Get ready to cry again. Cupcake Bars: The Latest Innovation in Wedding Cakes!